The Supreme Court on Monday said that it won't accept dropping of charges against senior BJP leader LK Advani and might revive conspiracy charges against 13 BJP and other Hindu right-wing leaders in connection with the disputed structure demolition case. The top court also expressed concern over delay in trial against leaders named in the case and favoured a joint trial of accused. 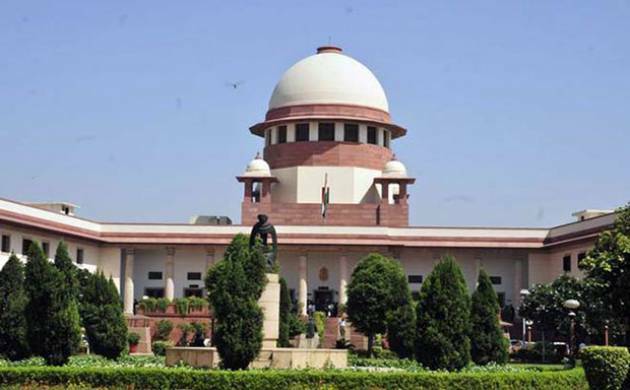 The Supreme Court bench of justices PC Ghosh and RS Nariman was hearing a plea by the CBI challenging the Allahabad High Court dropping conspiracy charges against leaders, including LK Advani, Murli Manohar Joshi, Uma Bharti and Kalyan Singh and others. The SC bench also suggested to the CBI to club two cases pending in Rae Bareli and Lucknow and said that the case will be heard in Lucknow.